I’m really pleased to share with you my new short film ‘Uncaged’, which has just been released on The Guardian. For this new film, I followed a young Chinese conservationist called Gu Xuan who has dedicated himself to protecting wild birds from poachers in Beijing. Facing abuse and intimidation, he single-handedly rescues birds and tries to stop this trade which is damaging bird populations across the country. Shooting in illegal bird markets and hiding in bushes as we tracked down poachers, this was unique filmmaking experience! 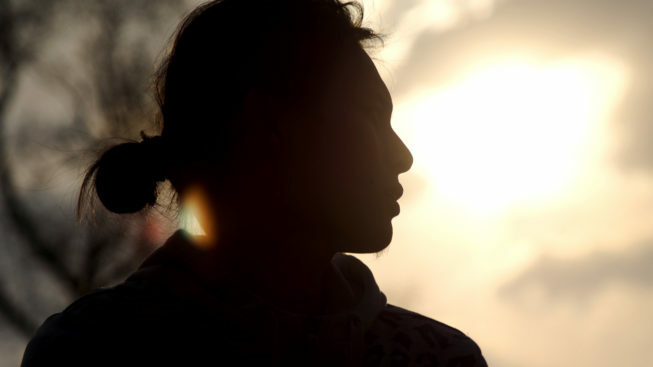 I hope you enjoy the film and are inspired by Gu Xuan’s story that individuals can make a difference. In the forests on the outskirts of Beijing, birds hang silently from the trees, lifeless, entwined in nets. 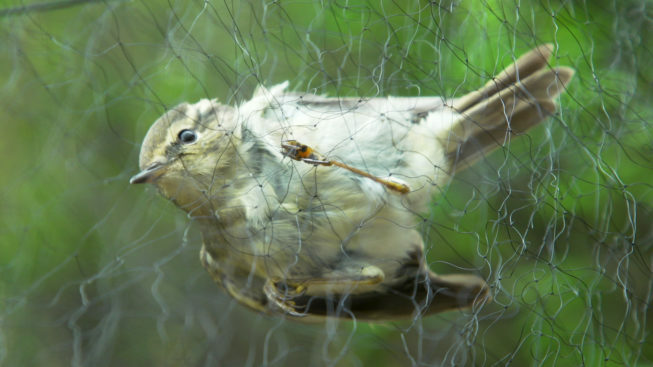 Bird poaching has become a silent epidemic across China, resulting in the deaths of tens of thousands of migratory birds each year. They are caught each spring and autumn as they pass through the country, flying between Siberia and South East Asia, and are captured for the pet trade and for consumption as food. This documentary follows Gu Xuan, a young Chinese conservationist, determined to break this cycle of death and destruction on the bird populations he loves. In the nation’s capital, he single-handedly tracks down and confronts poachers as they illegally trap and sell birds. Risking his own safety in the face of abuse and intimidation, his determination and devotion to these animals drives him to continue, hoping for a day when they are fully protected.